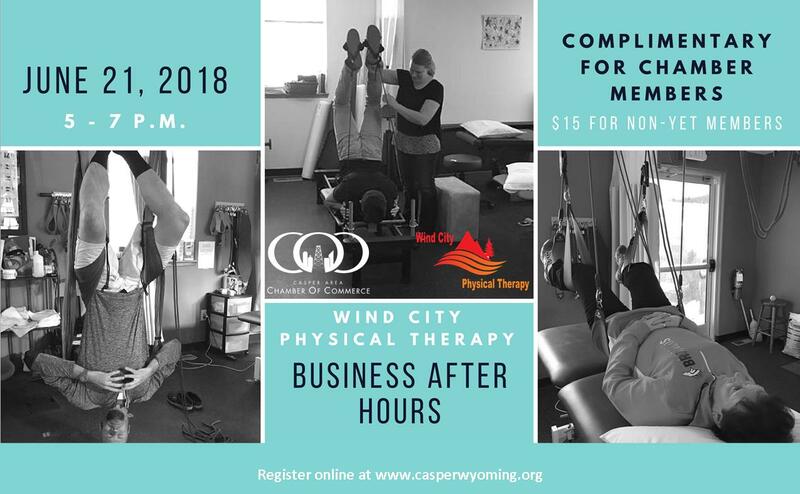 Enjoy good food, fellowship, & networking on June 21, 2018 from 5 - 7 at Wind City Physical Therapy. Meet the staff, tour the facility, participate in a scavenger hunt to win an Amazon Echo or date night packages; all while making great connections! Catering will be done by Grant Street Grocery and Western Distributing Company.